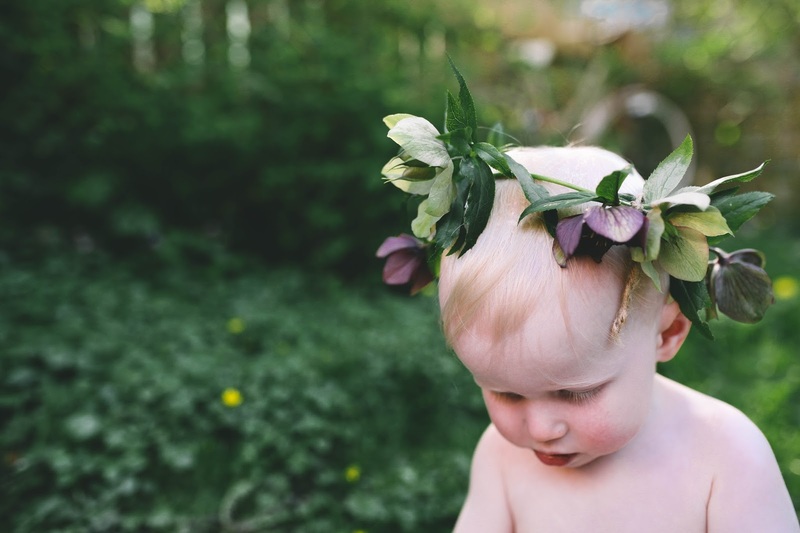 All Of My Days Photography: Because Boys & Flower Crowns! 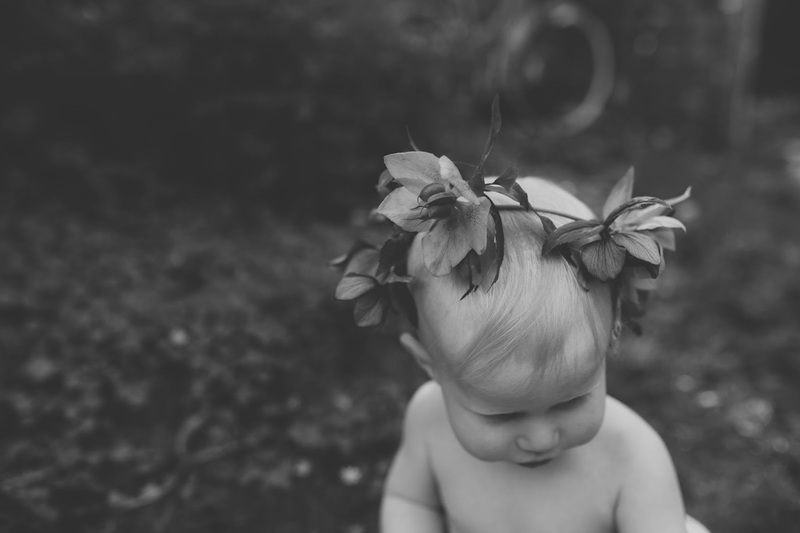 Because Boys & Flower Crowns! 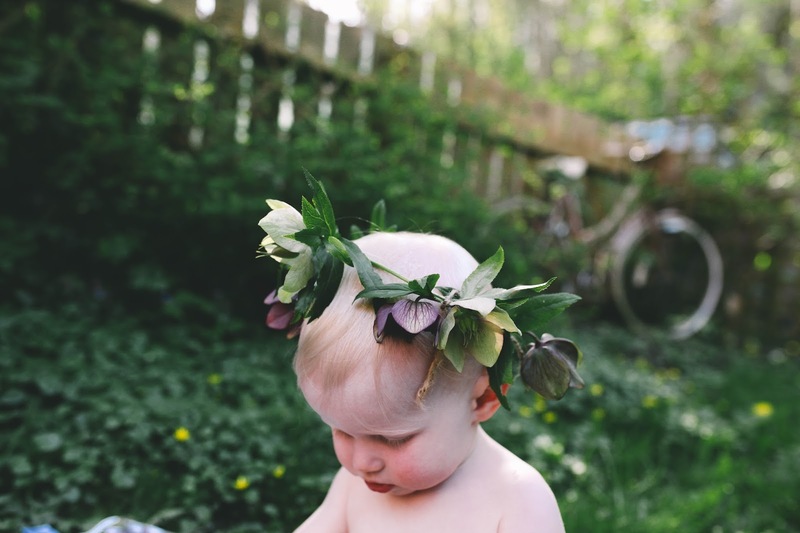 Although I knew we were having a little boy, there were things I thought I would miss out on and flower crown making was one of them. WHO was I kidding! 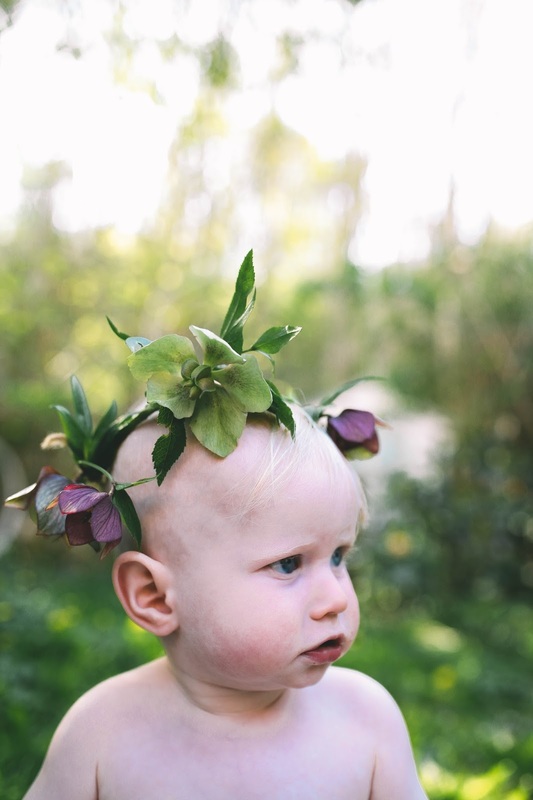 Flower crowns are certainly not just for girls and Elliott proves that! 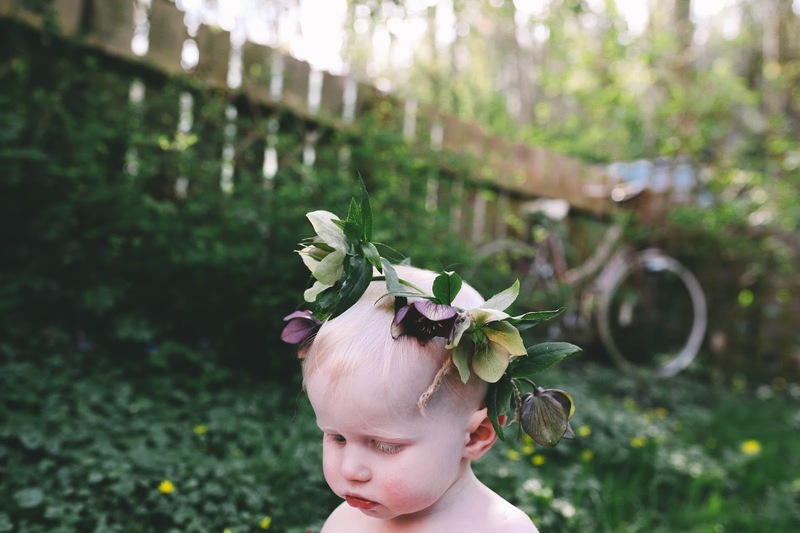 Now every chance I get I shall be making crowns of all types just to bribe my baby to be kind enough to keep it on, just until he finishes he biscuit. 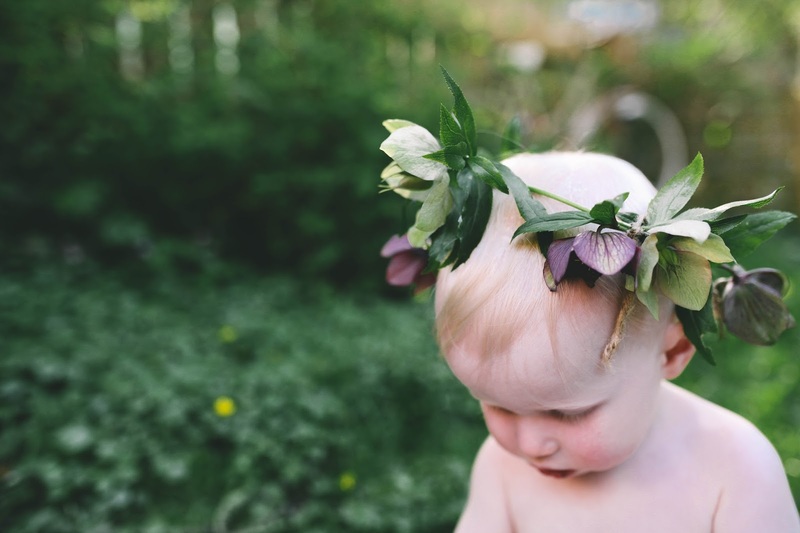 I really would love to start a workshop were little girls and boys all come and make flower crowns with their mummy or daddy, then afterwards each child gets to have their portraits taken. Oh how wonderful would that be. 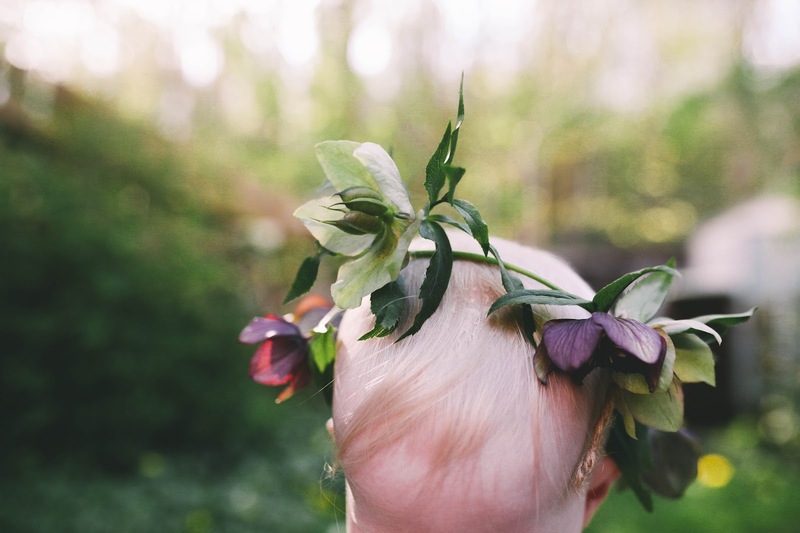 Lots of little babes running round with pretty crowns on. 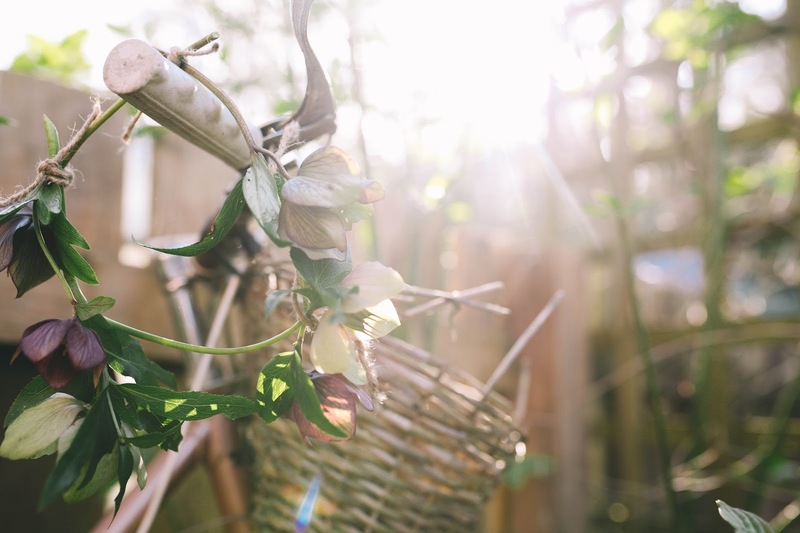 I have so many ideas in my head that I wonder why my brain hasn't exploded already! He is gorgeous. I love his blue eyes, round cheeks and red little mouth. He's just fab and the crown is just right.